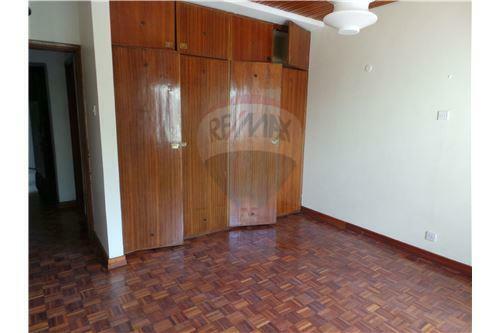 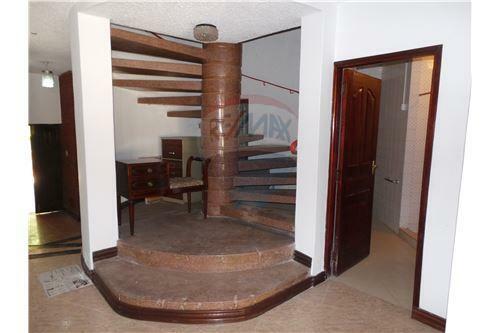 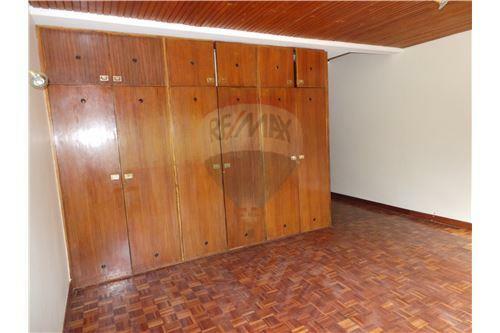 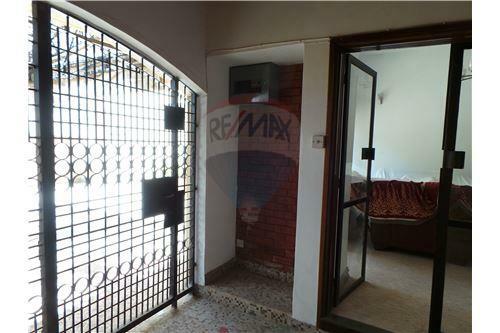 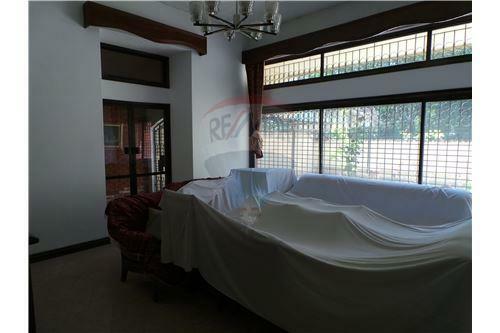 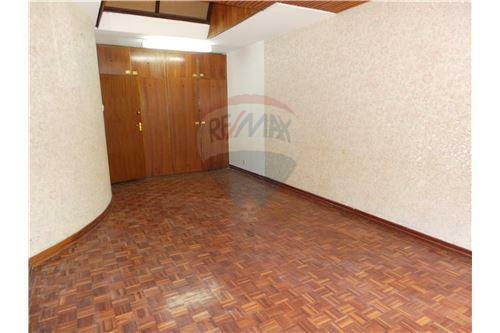 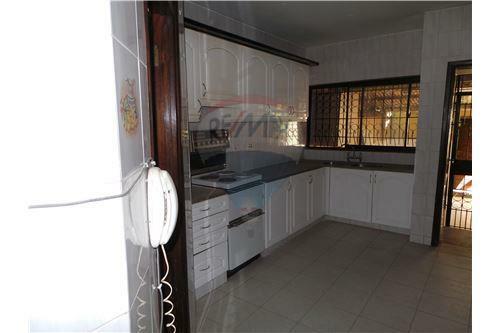 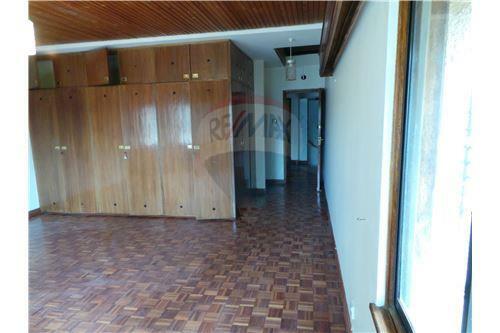 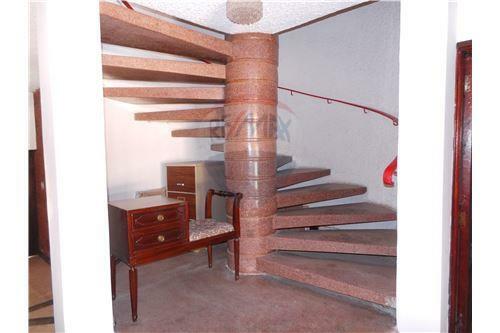 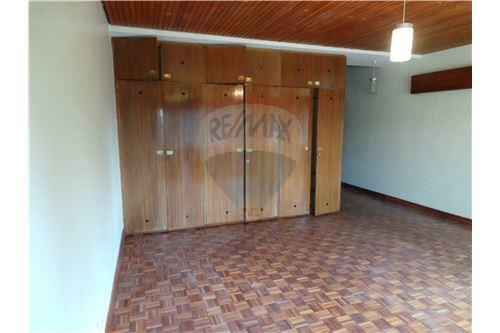 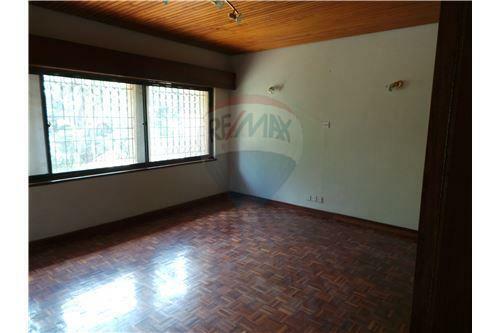 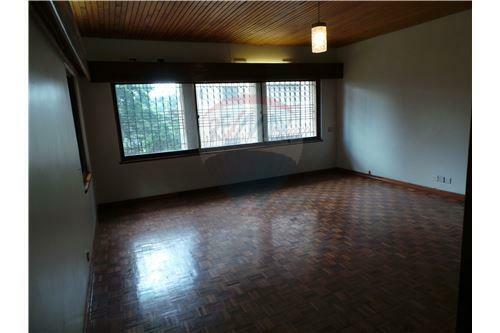 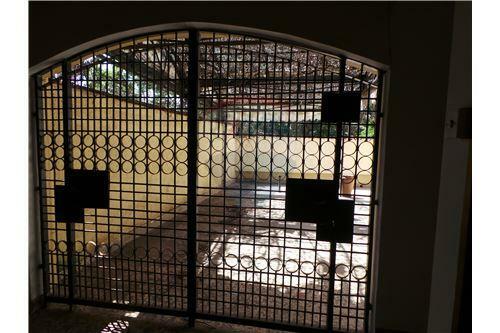 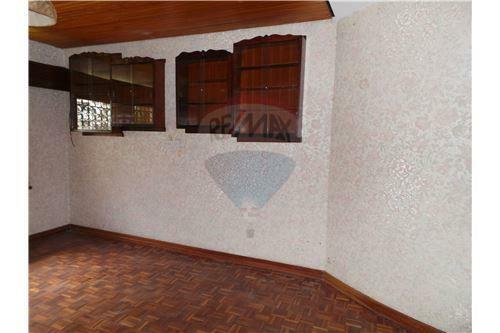 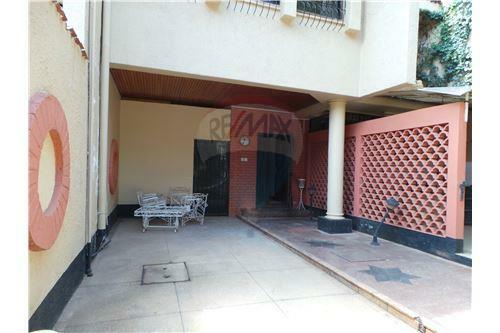 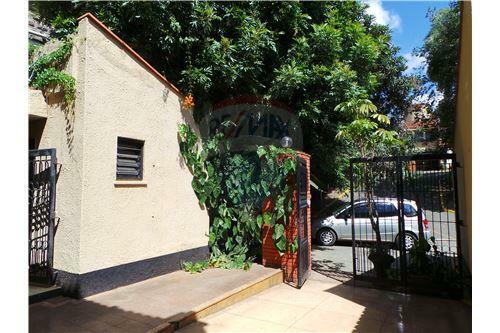 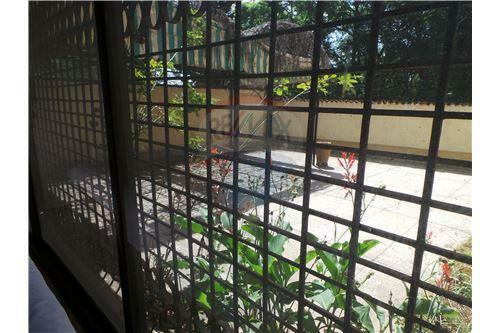 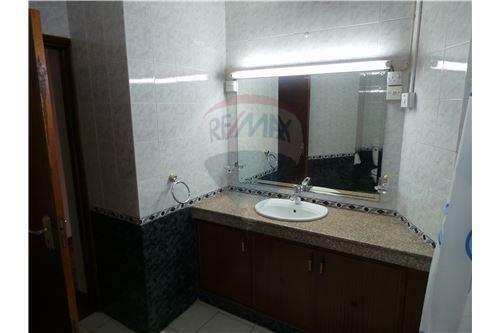 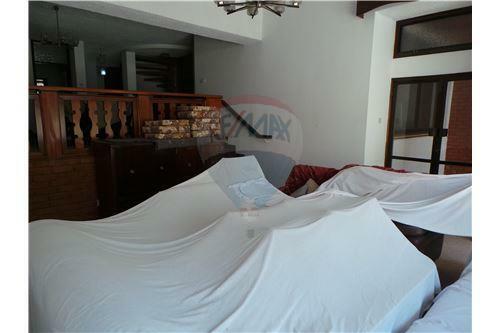 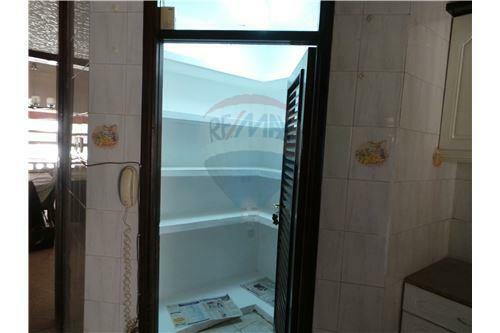 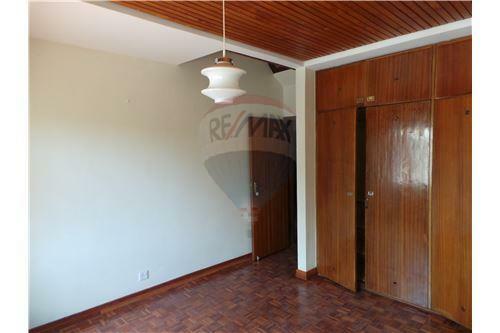 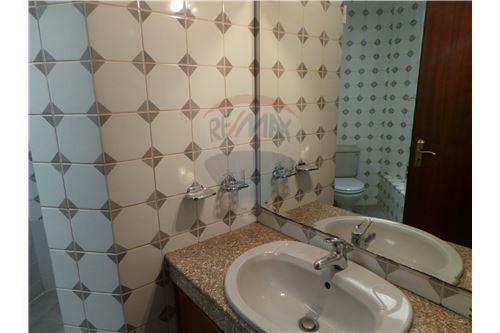 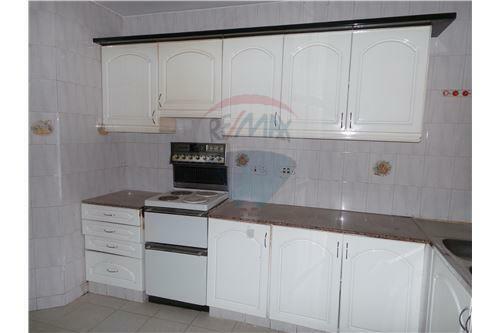 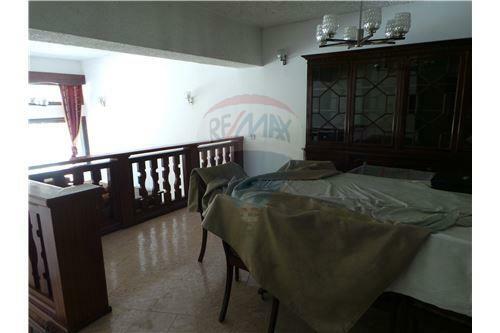 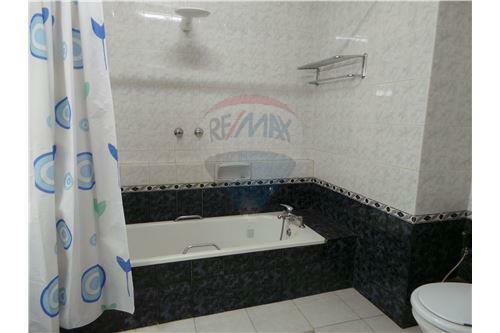 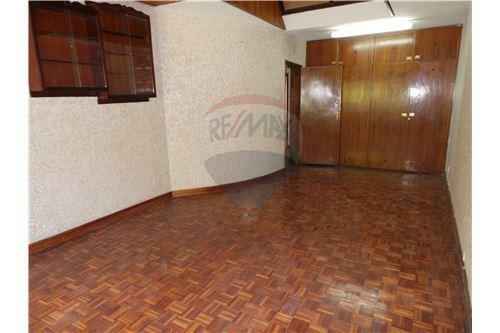 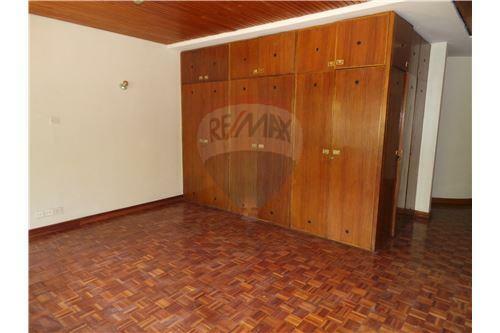 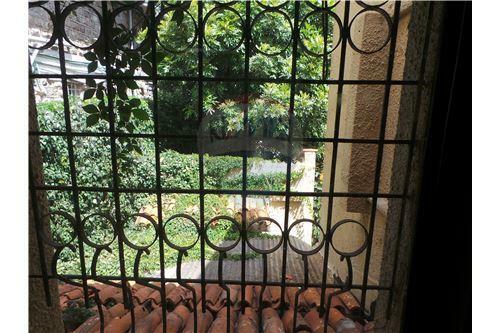 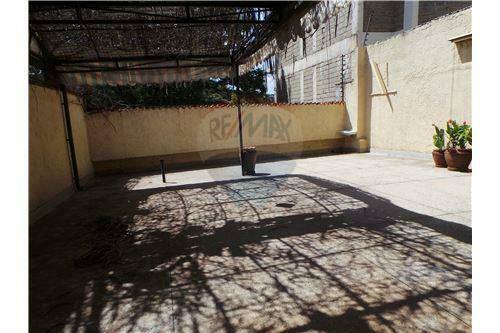 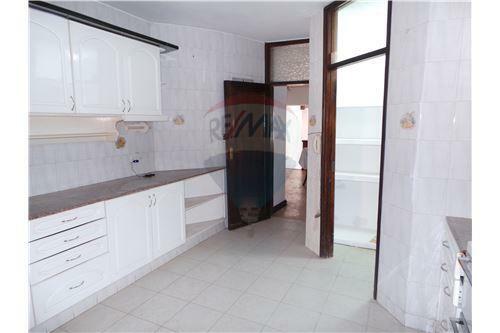 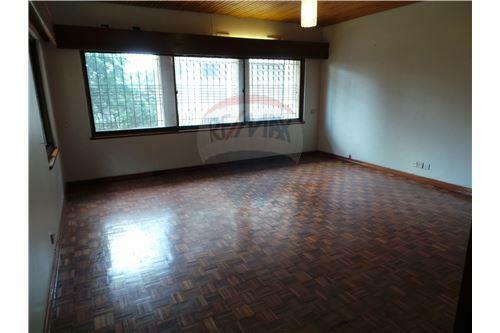 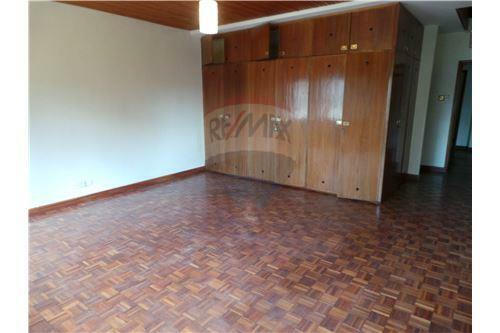 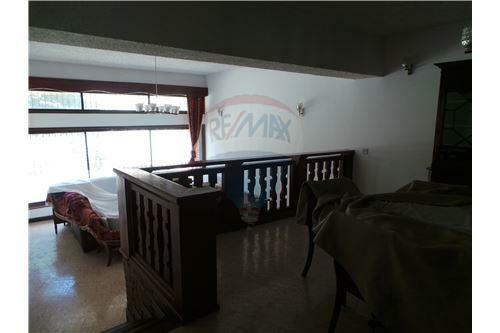 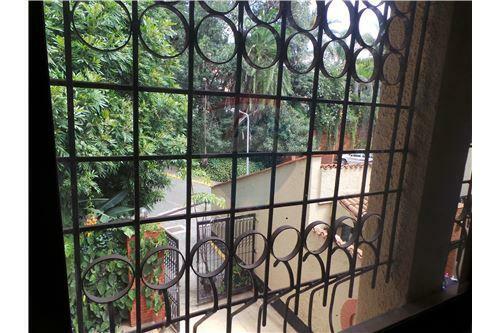 This prime property is located off Rhapta Road in an exclusive compound of 11 units. 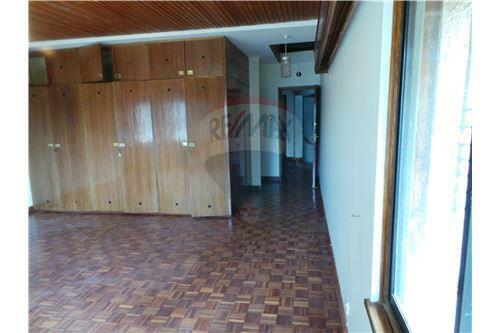 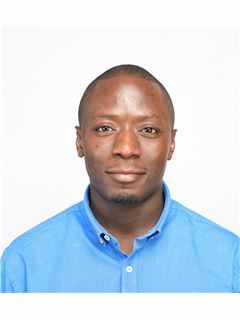 Located in the United Nations blue (safe) zone the premises enjoys ample security and easy connectivity to Westlands, as well as the Nairobi City Center. 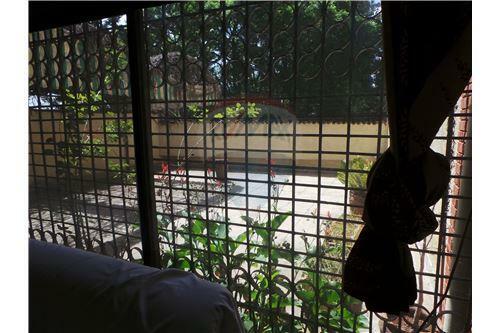 The environment is very tranquil to live in with a greenery that gives this premises unmatched scenery and a wonderful living experience. 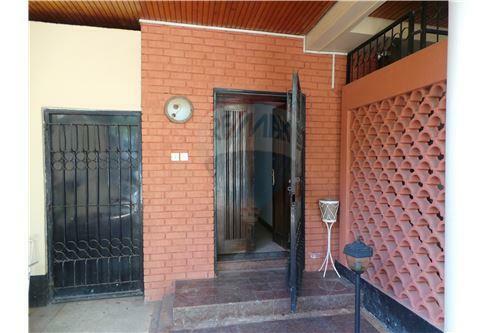 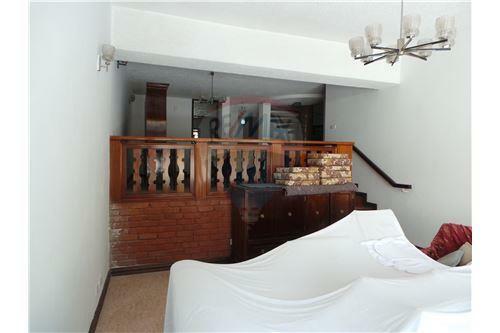 The house comprises of 5 Bedrooms with 2 en suite. 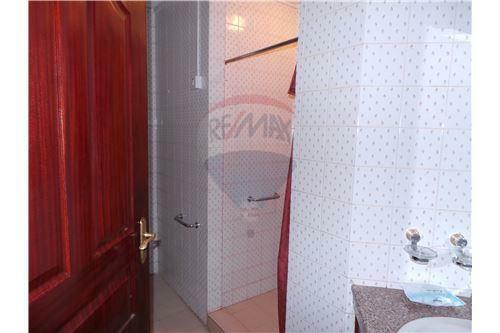 The guest room is well connected to the guest cloak room. 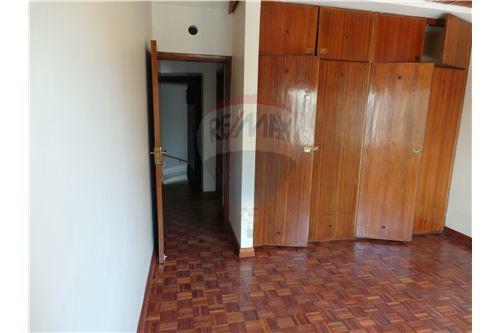 The house offers a lot of character with its spacious rooms, wooden floors for the living rooms and audacious design with ample natural light coming into all the rooms. 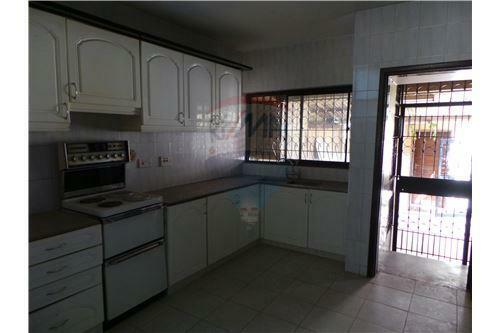 The kitchen is very large with an in built pantry that offers ample storage space. 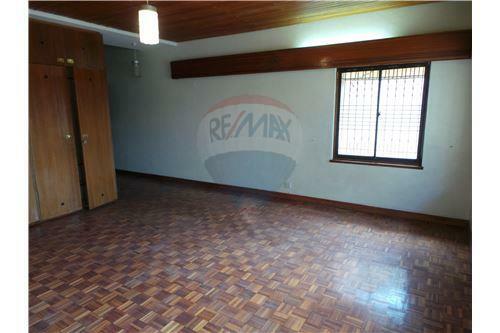 The house is house is fitted with high quality imported fittings that further extend the appeal of the house.